How very fortunate we are to be hosting a third visit from this stunningly virtuosic pianist. Alexander Gavrylyuk’s international profile has continued to rise since he first played for us in 2014. He launched his 2017/18 season with a BBC Proms performance of Rachmaninov’s Third Piano Concerto described as “revelatory” by The Times and “electrifying” by Limelight. Similarly acclaimed performances have followed, including with the Royal Concertgebouw Orchestra, Tokyo Symphony, Czech Philharmonic and The Hallé. The coming season includes debuts with several more internationally acclaimed orchestras. 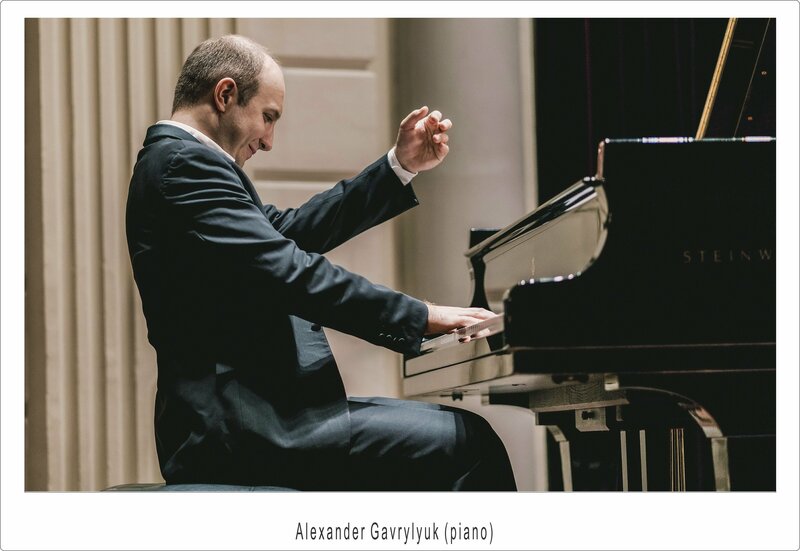 Born in Ukraine in 1984, Alexander won First Prize and Gold Medal at the Horowitz International Piano Competition in 1999, followed by First Prize at the Hamamatsu International Competition and the coveted Gold Medal at the Arthur Rubinstein Competition. Alexander’s admiring followers in Waikanae will be treated to an appealing programme including Schumann’s delightful Kinderscenen (Scenes from Childhood) and Mussorgsky’s mighty masterpiece – Pictures at an Exhibition.